MainAll NewsUS & CanadaWhat did Trump mean when he said 'no'? 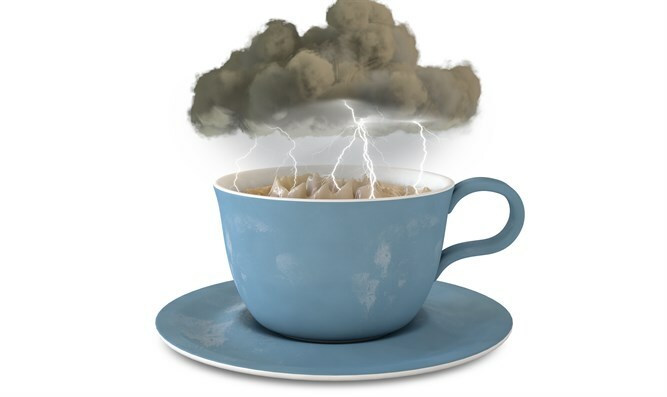 The teacup storm surrounding the summit between US President Donald Trump and Russian President Vladimir Putin refuses to die, but the question is what Trump meant when he said "no" several times in response to a White House reporter's question. The statement was filmed at Trump's cabinet meeting yesterday. One of the women journalists in the room, Cecilia Vega of ABC News, asked the President if Russia was still trying to stir up trouble in the US. He said "no", and she asked again to be sure and again he said "no". 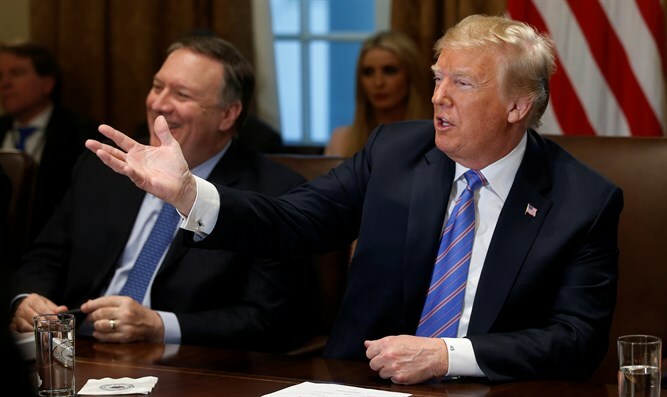 Trump's responses were sharply criticized by Trump's national intelligence official Dan Coates, who claimed in an official statement yesterday that Russia's efforts to harm American democracy continue in the present. White House spokeswoman Sarah Huckabee Sanders was asked about this at a press briefing. She said when the President said "no," he did not say so in answer to Vega's question, but that it was his way of saying, "No, I will not answer any more questions."